Carolyn Briggs is a Boon Wurrung senior elder and the chairperson and founder of the Boon Wurrung Foundation. A descendant of the First People of Melbourne, the Yallukit Willam clan of the Boon Wurrung, she is the great-granddaughter of Louisa Briggs, a Boon Wurrung woman, born near Melbourne in the 1830s. In 2005, Carolyn established the Boon Wurrung Foundation, which has conducted significant work in cultural research including the restoration of the Boon Wurrung language and the promotion and maintenance of Boon Wurrung culture and heritage. The foundation also helps connect Aboriginal youth to their heritage. Carolyn has worked across numerous communities for over forty years and is currently completing her doctorate in philosophy researching assisting urban Indigenous youth to understand Indigenous knowledge. Her cultural knowledge and experience has been recognised by communities throughout Australia. She was awarded the National Aboriginal Elder of the Year in 2011 by the National NAIDOC Committee. She was inducted into the Victorian Honour Roll of Women in 2005. 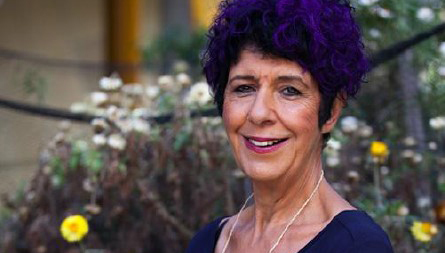 Carolyn Briggs is the author of Journey Cycles of the Boon Wurrung: Stories with Boonwurrung Language.